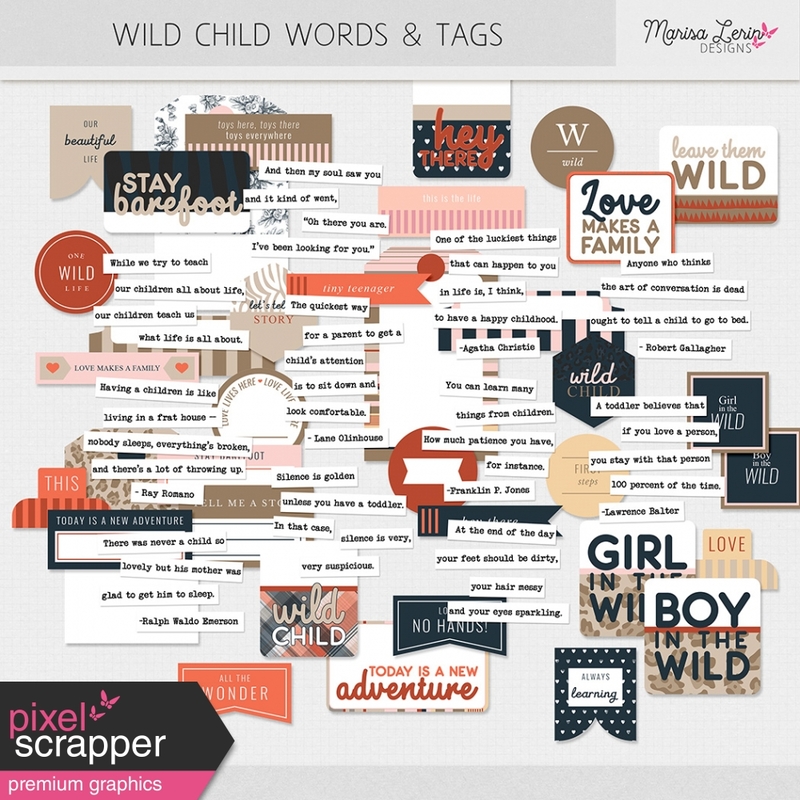 awesome word tags! thank you so much! !